Opening Night of ATLAS SHRUGGED! 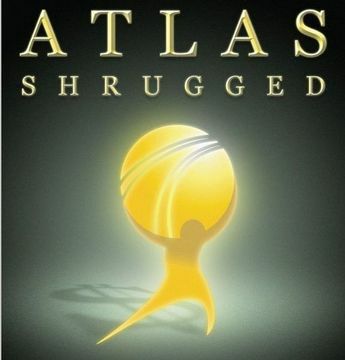 Contrary to previous information, Atlas Shrugged is opening in Indianapolis this Friday! 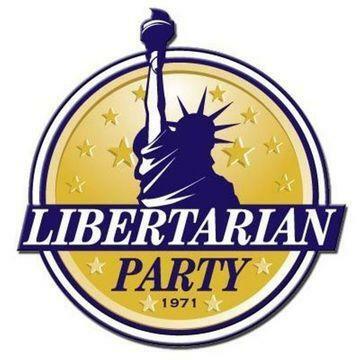 Join fellow libertarians as we watch a great liberty novel come to life on the big screen. One Indianapolis location only. Meet us outside the SOUTHSIDE AMC at 7pm, and we’ll all enter together. Tickets are only $10, and we suggest purchasing them in advance: http://www.fandango.c…. Stick around after the movie, and we’ll head out for drinks to discuss what we thought of this film adaptation of Ayn Rand’s classic novel. Rethinking Redistricting: Where did it go?